Pirelli Cinturato P7™ is the environmentally friendly high performance tyre for medium to high-powered cars. Pirelli Cinturato P7™ is the environmentally friendly high performance tyre for medium to high-powered cars. Pirelli Cinturato P7™ has been created to take full advantage of latest materials, structures and tread pattern design in order to guarantee savings, respect for the environment, comfort and safety on all road surfaces. 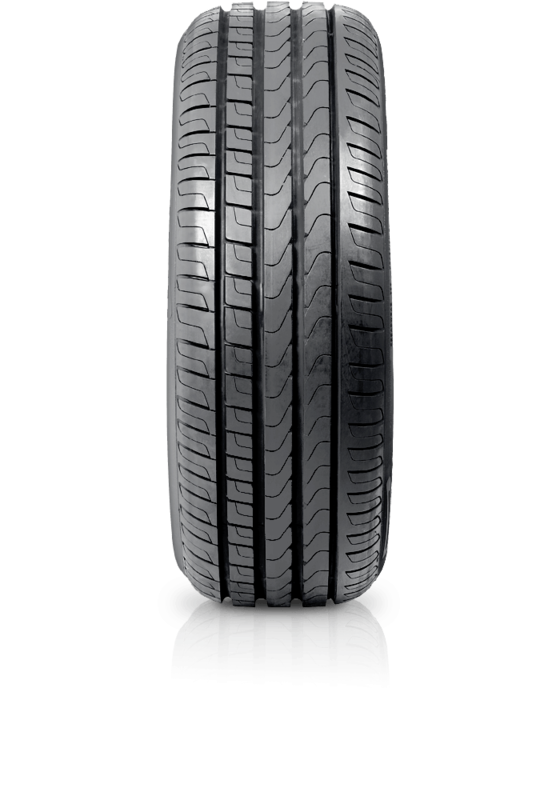 Pirelli Cinturato P7™ confirms leadership in terms of performance, safety and eco-compatibility.